Only if mailing the bag of Stars to someone else, Include A Personal Message to be printed on a card to go with the Stars. Make it as long or short as you wish. You will receive a copy of the card with two stars if your address is different from the mail to address. Do not include the message packaged with the Star. 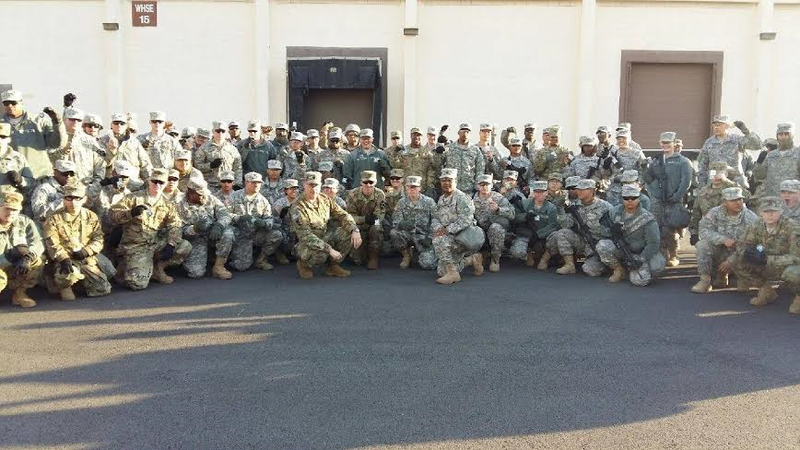 This page is to send to current military service members ONLY. Stars will be sent to anyone with an APO/FPO or with an USA Military Base address, 100 Stars will be sent for FREE to this hero. ​Due to strict regulations, Stars cannot be mailed to anyone in Basic Training. If you reached this page in error - please go to Order Stars. If in Basic Training, do not request Stars be sent until proper address information and approval for packages to be received has been issued. 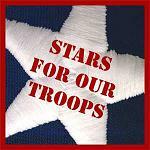 The mailing of Stars is at the discretion of Stars for our Troops Inc. If you received a Star, were there any marks, numbers or words above the website? Very happy faces because all of them feel the love from the USA as they received their Stars. Thank You to the families and friends that are using Stars to send a message to their loved ones that are currently serving. Your donations are greatly appreciated. Any order for Stars that does not meet the criteria of APO, FPO or a named military base address will not be sent for free. One email will be sent to your email address that upon notification of your donation, the Stars will be mailed.